Welcome to Brevard Lake, North Carolina. This bustling little city has a ton of unique and interesting activities the whole family is sure to love. Spend a day at the lake swimming and soaking in the beautiful scenery. Head to multiple state parks and hike trails deep into them forest. Spend your days in this area experiencing nature in as many unique and different ways as possible. Spend your evening checking out the cities eclectic dining scene. Can you come up with better way to end a day of hiking and swimming then to head to one of the local breweries and try a beer brewed right where you sit! The WNC Military History Museum is also in the area and will teach you a lot of interesting facts about the area you are vacationing in! 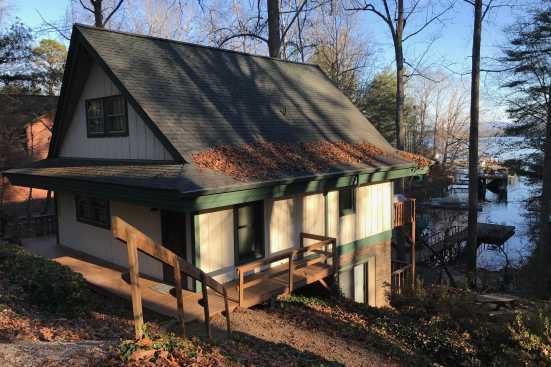 With some many things to do and see guest of all ages will be delighted with the time they spend in Brevard Lake North Carolina. The number of trails to hike in the area is boundless. You can choose to traverse the trails by foot, bike, or horseback. Don’t forget to also spend some time at the lake. Whether you choose to swim, fish, float, or go boating there are plenty of fun ways to enjoy a relaxing vacation day on the lake. 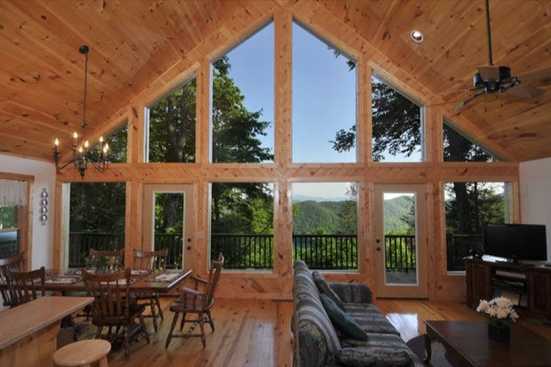 Book now and come experience the beauty and serenity of nature with us in Brevard Lake, North Carolina. What are popular places to visit when visiting Brevard? If you are looking for relaxation and adventure, Brevard, North Carolina is the place for you! With endless quality restaurants, family attractions, entertainment and nightlife, you are sure to love your Brevard vacation. Yes! We love our pets and are sure you do too! SMBYO has many pet friendly rentals in Brevard. You can use our Advanced Search feature to narrow down our Brevard rental properties to just show those that are pet friendly. Are any of the Brevard rentals on SMBYO online bookable? Yes, when viewing Brevard rentals on SMBYO you will see two options. Properties that are online bookable will be labeled with our Book Online icon. You can select the Brevard rentals that have our Book Online icon to book them directly on SMBYO.